As more and more schools are going 1:1 mobile ready technology is very important. Blackboard Mobile Compatible Tests allow students to take a test within the Mobile Learn app without having to scroll left & right and up & down. There are a few downsides to creating mobile compatible tests. 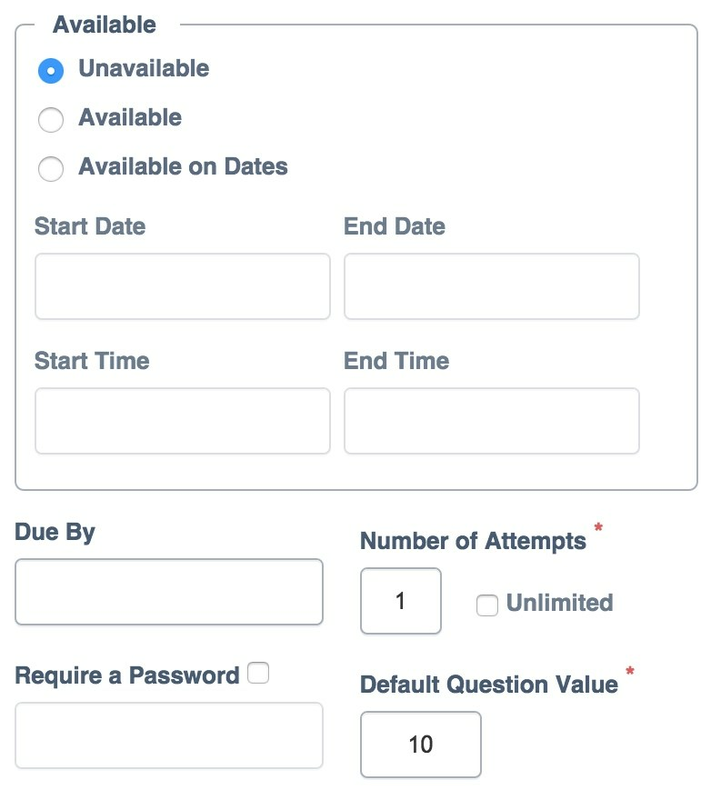 Instructors must work through a separate workflow and not all question types and settings that are available in a regular exam are available in mobile compatible tests. 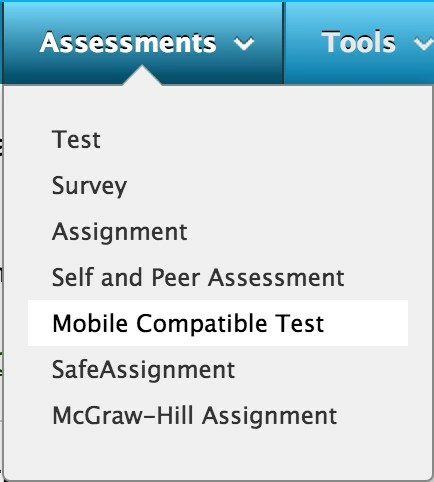 In order to view the “mobile-optimized” version of the test the student must be using the Blackboard Mobile Learn app. The test will render a full html view in a mobile browser such as Safari on the iPad. Mobile tests in the browser “should” be coming in the new Blackboard Learn Ultra that will include a responsive design. Click here and here to learn more about Ultra. From a Content Area hover over the Assessments tab. Enter your test title, description and other additional test settings. Scroll down to Guided Access under the Learning header. Set a Passcode. This will make sure that your students can not exit Guided Access mode. Open the Blackboard Mobile Learn App. If prompted, click Guided Access from the menu.